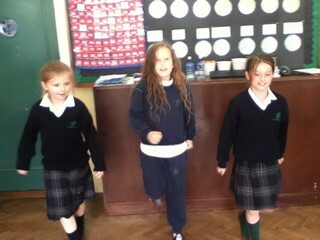 Room 6 – The performers! 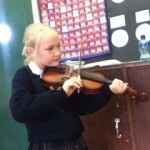 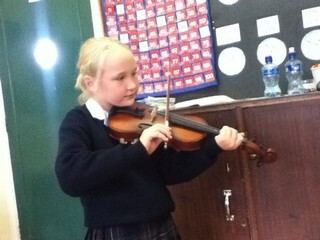 Room 6 enjoyed some wonderful performances last Friday. 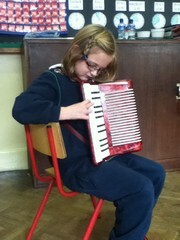 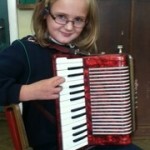 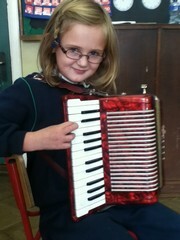 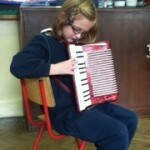 Rachel showed us her piano accordain. 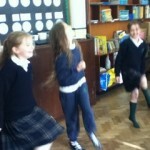 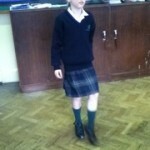 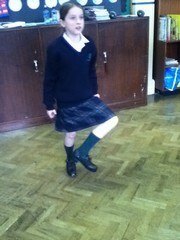 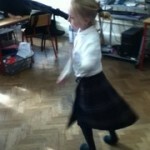 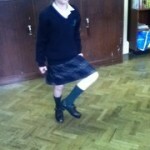 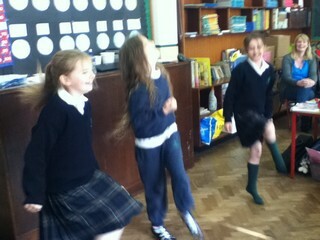 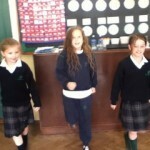 Sarah, Sophie and Sally-Ann brought the room to life with their Irish dancing. 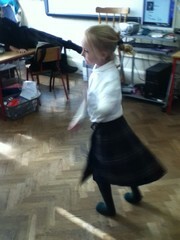 Claudia wowed us with some hip-hop moves. 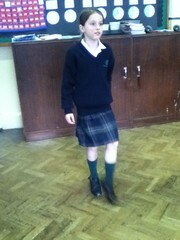 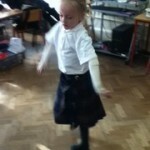 Sally-Ann put on her best hard shoes and danced a hornpipe. 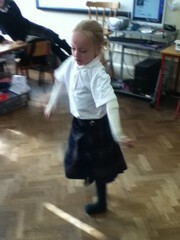 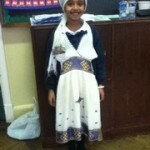 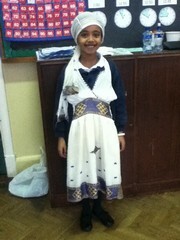 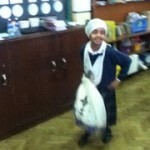 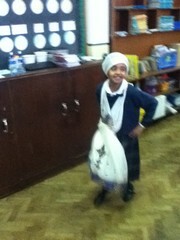 Abigail showed us a traditional dress from Eritrea, Eastern Africa and a little dance!